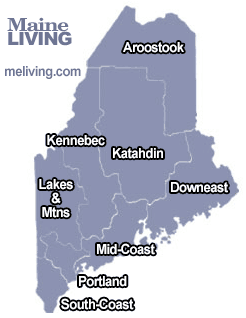 Maine’s foliage season runs roughly from mid-September to mid-October, but this varies widely depending on weather, topography and geography. During this time, the deciduous trees of Maine begin their colorful transformation.Columbus Day Weekend is often the focal point of fall foliage excursions although “peak colors” usually arrive well before the end of October in most of northern and central Maine. Please share your Maine Fall Auto Drive comments. To feature your business, contact us.